I upgraded to bronze and now my form is not working!!! I need this working! 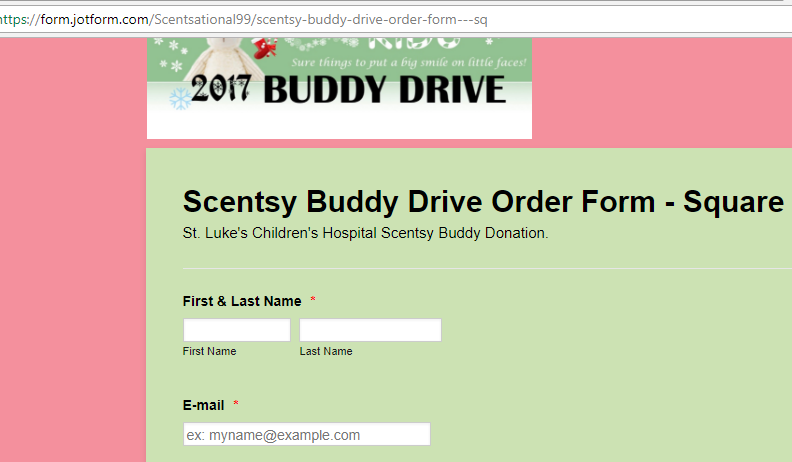 This is a time sensitive donation form. What is going on? Are you still experiencing any issue with the form? Please get back to us if you need any further assistance. We will be happy to help.